Hailing from the prairies, Fraser fought in white collar programs for coach Harry Black at Pan Am Boxing in downtown Winnipeg. He was a member of the competitive sparing team there before moving to the Waterloo Region for work in late 2016. 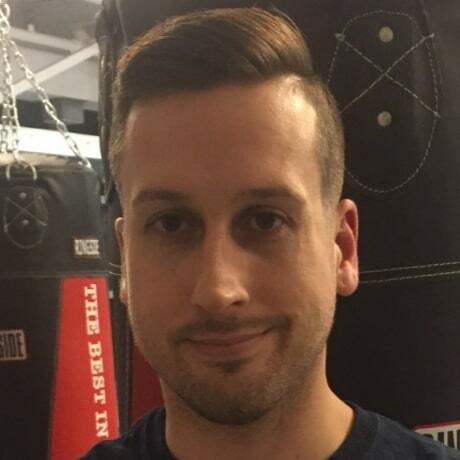 He joined Waterloo Regional Boxing Academy as an assistant coach to stay involved in the sport and make connections in his new community. Fraser’s favorite thing about boxing is the discipline that it requires. He can be found assisting Coach John in the boxing 101 programs and with the junior and senior class on Wednesday nights. When he is not coaching or working Fraser practices Brazilian jiu-jitsu and is an avid traveler.